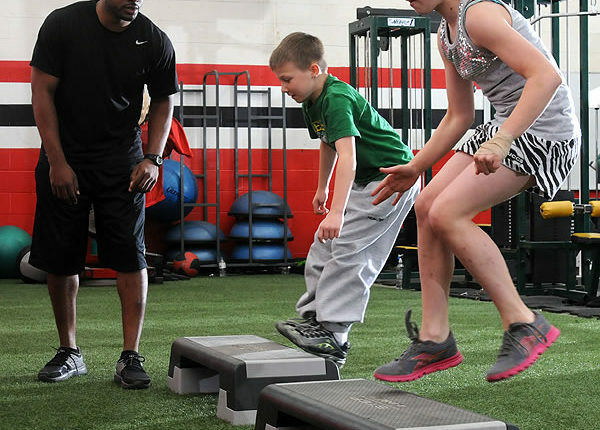 There is no doubt that conditioning and strength training is beneficial to youth athletes. Because they will undergo so many changes in sport and in life through their development and growth process, it is practical to make critical decisions for their long-term development as an athlete while they are still young. The trend today is to start early with sport specialization, and youth training will help see to it that they are competent in a wide range of movements so that they will be well rounded. Proper youth training will enable them to participate in sports activities safely. They will greatly benefit throughout their lifetime from attaining a stable foundation in strength training early in life. 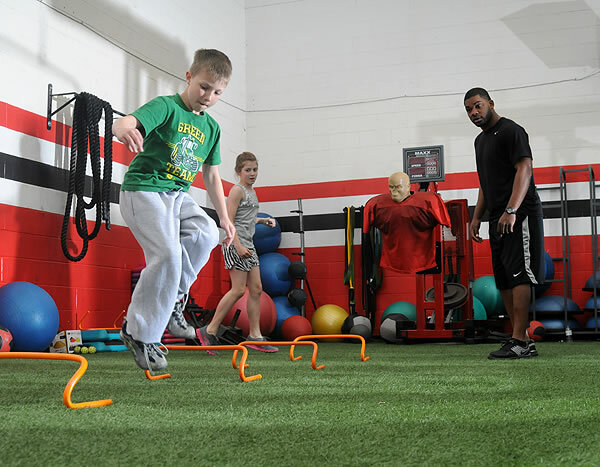 Take a look at the reasons why youth training is beneficial. 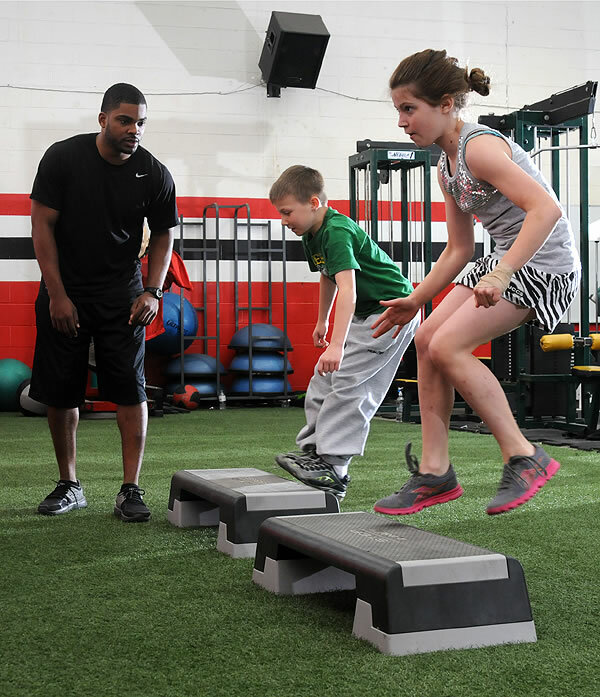 Structured youth strength and conditioning programs provide long-term performance significance to young athletes. They can have physical literacy through a long-term approach to daily intermittent physical activities that can range from moderate to vigorous. They can also have physical education daily. Youth training could also include positive psychological, mental and physical development designed to be age-appropriate. With the gradual but continuous development of power and strength, the youth will be fully prepared in the various stages of their overall development. In previous years, there were major concerns regarding strength training for the youth. It was thought that it would be harmful to them. However, after years of careful studies it was known that youth strength and conditioning programs prepare their bodies better. Because of their training, they know their bodies more than anyone and have an increased level of motor control, allowing them to perform efficiently. They are able to resist force, distribute bodyweight and stabilize their core to minimize injury risks. Youth strength is enhanced if their training is started at a young age. There are several types of resistance training programs that allow for the youth to coordinate their movements. The programs enable them to efficiently use their muscles synchronically. Although young children will naturally increase their strength as they age, the structured forms of conditioning and strength training hasten the development process. Studies have shown that gains in muscular strength are greater in childhood than in adolescence, which is the reason why formal youth training is important. Parents, coaches and sports teams should remember that young ones should also have fun and that their health comes first. Specialization should be postponed until the athlete has reached adolescence. This will give him or her time to develop most of the key movement skills before they focus on skills that are sport-specific. Doing the training in stages has the potential to prevent social isolation, injury from overuse and burnout. Those who enjoyed physical activities and movement while they are younger are more likely to keep a healthy lifestyle and exercise throughout their lifetime. They will benefit more because their bodies are already conditioned to the movements, and the knowledge they gained through the years will help them be pain- and injury-free when they exercise. Their movement and mobility training will be greatly enhanced by the strength and conditioning programs they received, enabling them to optimize movements and perform consistently. Promoting quality youth training programs provide them with the necessary skills and knowledge that will have a great impact in their performance later in life. Orian is a certified CF-1 trainer and a CrossFit junkie, psychology student, and the CEO and Editor of Snatcher, leading functional fitness magazine based in Israel.